A Basic No-BS Cross Game Admin Tool. Displays given messages in the corner of each user's screen every X seconds. Mod to install adverts on your server. 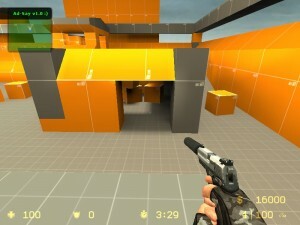 Multiple colors and the usage of server/addon variables included. This script will change your server name based on the times you specify! 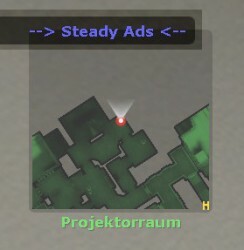 Ad-Say is a script to set up a advert when you are in-game. 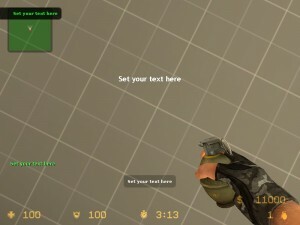 You only need to type a command in console and your message! 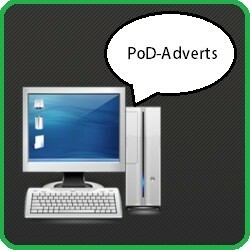 Adverting System!! Suport Link Says With Adverts! Says if you´ve hitten the target. Very simple customizable script for adverts at the start of each round. advert on 5 languages by Texno !